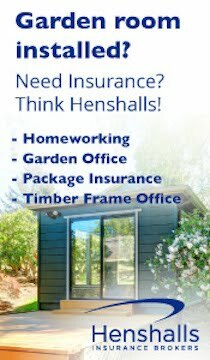 Shedworking: How do you heat your garden office? 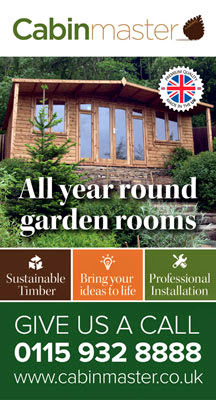 "The garden office is now fully built, painted and has full electricity fitted to it with sockets and lights. We went with Living Out's Pavillion (5.5 x 4m) and it looks great. Customer service was good, the building service was not great but did the job. It's not quite finished, we are currently looking for smart roof tiles so if you know of any good companies that would be great. More importantly, we have the roof insulated, and the windows and doors are double glazed and the wood is 70mm thick. Even so it does get cold...especially with our current weather! We have been trying to decide on what will be best and cheapest to heat it on the basis that we would work in there for a few hours say 4-5 times a week. "A normal electric heater is far too expensive, so we are considering either electric oil filled radiators, or a gas burner or ceramic heaters.. Do you have any advice on these or do you know of a better way?" 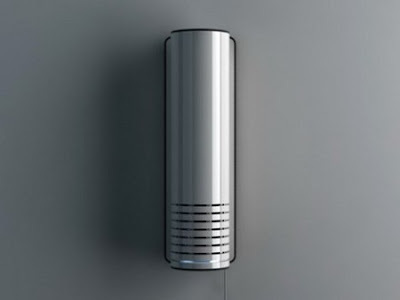 Pictured above is the Wall Ceramic Heater which not only does the job quietly but apparently also generates negative ions to give a tropical rain forest feeling. Available from Got2BeGreen. I popped out to do some wood turning last night and the temperature had droped to just above freezing in the workshop. By the time I'd finshed the little electric heater had got the temperature back upto to 10degC. This will seriously limit the amount of work I can do in the workshop over the next couple of months so I'll be reviewing insulation and heating next spring. I've fully insulated and boarded my workshop. I use a Rointe rad in there and keeps the workshop nice and warm. I'm in there most days so make full use of the timer. You do need to keep them running full time but I've not noticed a huge rise in energy bills over the past year. I work full time in my garden office. It only has 44mm log walls. I have insulated the roof and floor and the window and door are double glazed. I use a Oil Filled Radiator with timer and ECC. Heats the space very well and once heated the space remains heated very well. Perhaps on for about an hour or so a day 3 months of the year. Timer allows me to turn it on 30 minutes before I go in for the day and that is enough. Heats the space much better than my old 1kw fan heater and stays warm for a good while after the power is turned off. Lastly I do leave the Frost setting on which means it never drops below 5 degrees but I do have computer equipment which can be damaged if turned on from a frozen state. Tried woooly hats and long johns. Would rather pay an extra 20p a day to heat it. Much more productive. I have a small electric radiator which lifts the temperature to about 8degC in the mornings this week. 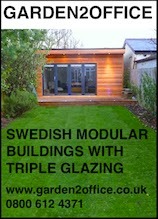 My presence can then lift the temperature to 14-19degC (but then it's a proper garden office and not a shed). Small yacht heaters are good for small spaces. They can be wood, propane, natural gas or diesel fired. Force 10 is a manufacturer that I remember. West Marine from the states has a good catalogue with practical write-ups. available are constructed from the finest aircraft grade aluminum and can be fitted to almost any style of truck in order to facilitate loading and unloading. Yacht heaters - interesting, I wonder do they smell if there is not much ventilation? Aircon / Heat Pump is what you need. Economical heating in the winter, and cooling in the summer. 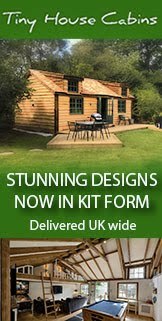 At Garden Affairs (quality garden buildings) we practise what we preach & run our sales office from one of our log cabins all year round. 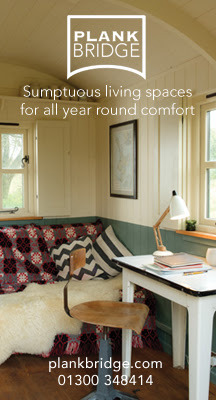 With double glazing, 44mm walls & roof & floor insulation, our cabin is temperature controlled all year round. 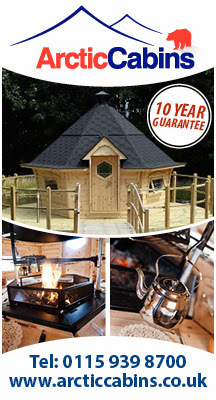 Visit our blog on the top ten ways to keep warm in a garden cabin. It's really important to stress, that installing electrics aren't just a case of picking the cable from the van and throwing it in. Depending on the distance from the property and the loading the circuit will need to be designed, there's a difference between a single light and a freezer in a small 6x4 close to the house, than a garden office with computers, lighting and heating 200ft from the house. 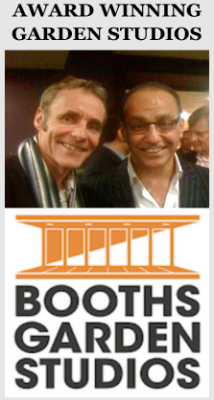 We have also been involved in projects for garden gyms, saunas, spas and hot tubs. Now I want a garden office too. This is a good idea and it's useful to learn the solutions for some of the problems that might arise before the building stage. I have been interested in having an airy space for a while but think I would prefer to heat it using alternative energy if possible. This article is good but you must need to add some more content about Geothermal heat pumps..I also want to know much more about the Fujitsu Heat Pump Specials. There are a whole lot of cheap ways to heat up your garden sheds or Storage Sheds .To heat up your garden office, you can install electric convection heaters in it.They are cheap to buy and install. Also they do not require a separate energy source, if you have electricity supply already. I was going down the route of a waste oil burner however reading the above I think its going to be an electric heater. Thanks for the comments all helpful. Anything that burns in a confined space runs the risk of carbon monoxide build up. 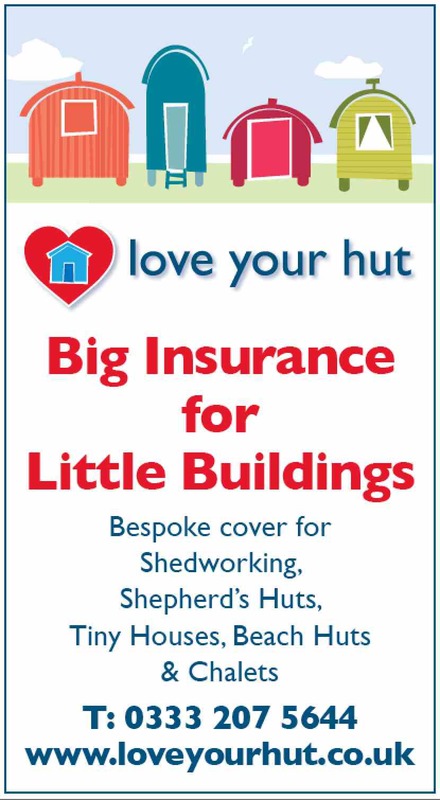 So if you go down the log-burner\oil burner route you need a professionally installed flue which is often pretty pricey upfront, it also means you have a lead time to get the building up to temperature. Get something electrical, with frost protection (to keep the place above, say, 5 degrees) for the winter and a timer so you can walk into a pre warmed space. But more important than anything is great insulation, not just in the roof but the walls and floor too. otherwise you're heating the sky! You can buy a do it yourself air conditioning unit, these machines come with an external and internal unit joined together by a quick coupling a very easy to install and provide a cop of 3:1 so for every pond of electric you put in you will get 3pound of heating out they can also be used to cool in summer used as a de humidifiyer or just a fan and can be powered from a thre pin plug socket!! Did you look into the idea of having a twin skin building with better insulation values ? We studied your blog and it is very nice. We found it really interesting. We like your blog and would like to visit it again. The Renewable Energy Hub are the leading promoter and distributor of Solar Panel and Renewable Energy equipment. Visit our page for more information. Wow! This is great. Thanks for this blog on Heating the garden office.